Being in between my post-grad semesters, I am able to read without the guilt that I should be reading a text book. I calculated that in order to read the recommended 1001 books to read before you die, I will have to read a book every 3 weeks between now and when I am eighty. Of course, the book I am reading when making this discovery is not on this list. Though it probably should be considering it inspired a movement of which millions of people around the world are members. 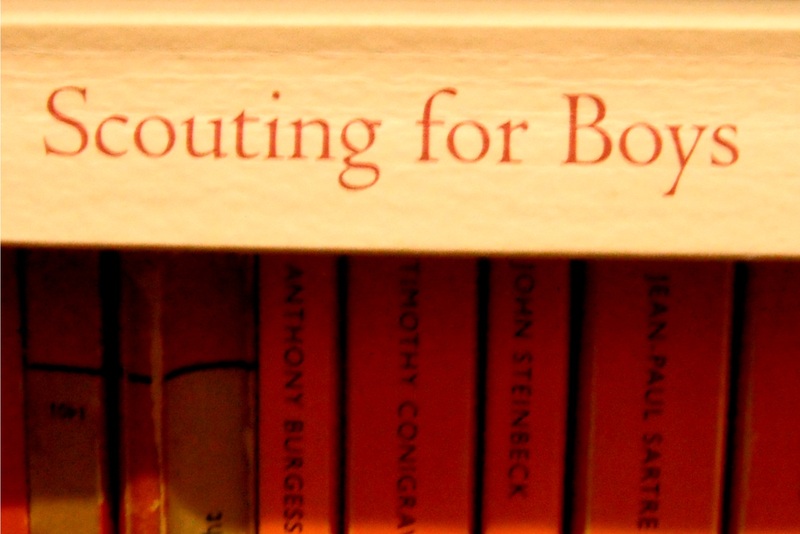 I am reading ‘Scouting for Boys’. It’s not so ‘outdoorsy’ as I expected, and not irrelevant to modern Scouting or Guiding either. I enjoy the emphasis on service for one’s community and country, bravery and kind-heartedness. Yes, he uses several un-PC terms to describe the many cultures he encountered across the globe, but his admiration for their skills and honour outweigh any negative associations his language may conger from modern readers. In addition, while this is clearly aimed at turning boys into men, he does make mention of women and their ability to better themselves and serve their country in the same way (think Girl Guides). Any tenderfoot, girl or boy, can work to become an independent and valuable citizen. As my plans for camping this January have been drowned in the Queensland floods, I will have to pioneer from the couch this week, and this guide will certainly take me on another adventure or two. Also worth a note is a current Vanity Fair article on Prince Charles – I’d rather he be my leader over any of those larrikins in Canberra.